LESS THAN 1000 FEET TO BEACH WITH DEED ACCESS. 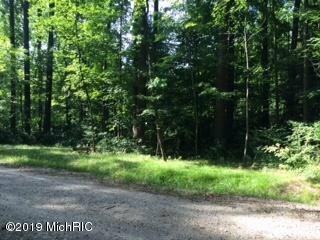 Level wooded buildable lot tucked away in a secluded quiet neighborhood on a private drive. Last of 9 lots originally offered for sale. Spectacular homes built and being built on neighboring lots. build your dream home in the heart of Harbor Country and enjoy all its amenities from restaurants, art galleries, wineries, breweries, shopping and antiquing. Courtesy of Charles Ammeson with Ship Street Realty.